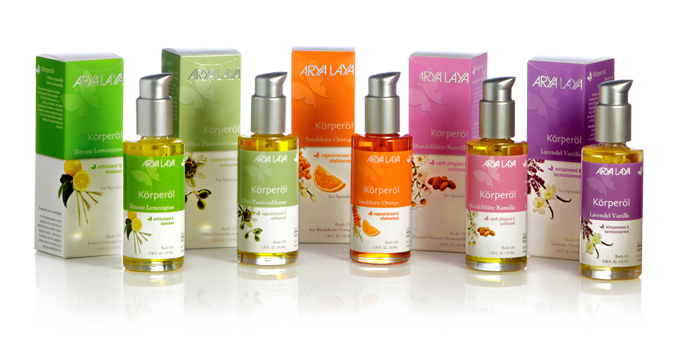 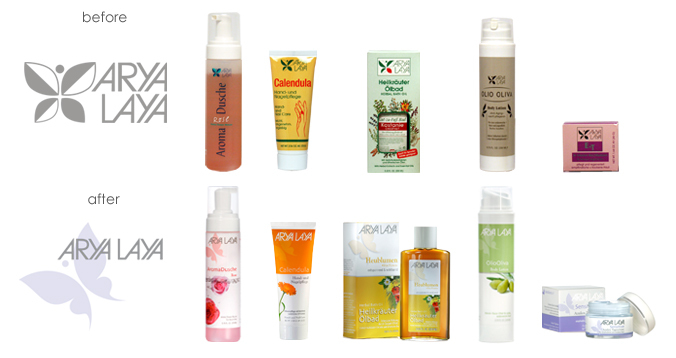 Arya Laya has always been recognized for its high quality natural skincare products. 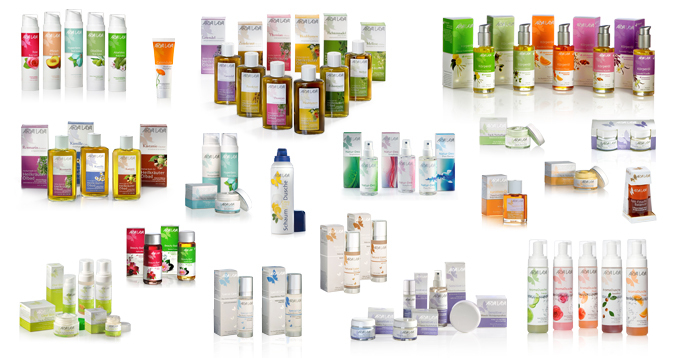 In an increasingly competitive marketplace its traditional design could no longer compete with changing consumer expectations. 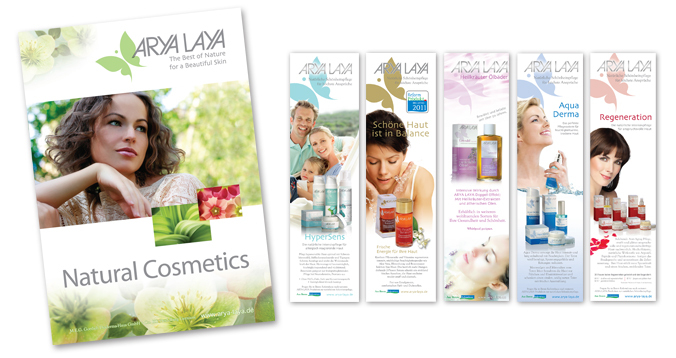 unitOne created a new brand identity for the entire Arya Laya product line, resulting in a new customer awareness and therefore a stronger market presence. 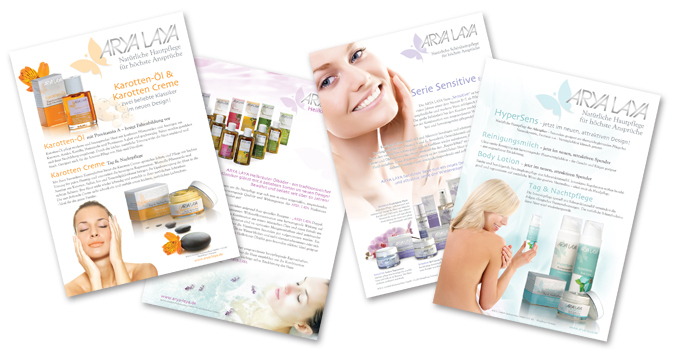 In support of the new look of ARYA LAYA skincare products, unitOne created a full collection of print ads, posters, shelf displays and sample booklets. 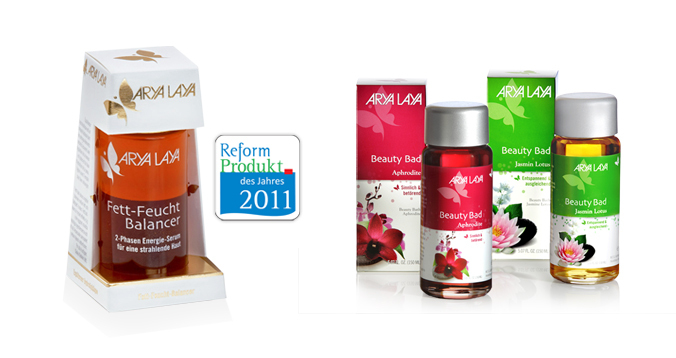 The ARYA LAYA Moisture Balancer received “product of the year 2011” award from the health food cooperative “Reformhaus”.